From the mineral springs to the National Museum of Dance, Saratoga Spa State Park is home to some of Saratoga Springs' most popular attractions. Take a trip to this hot spot and discover a variety of activities to enjoy throughout the year. Belief that the waters of Saratoga held healing properties led to the construction of spas and health centers that would cater to the local tourism and health industries. Companies began to bottle and sell the water as well, giving Saratoga the nickname "The Queen of Spas." At the height of this bottling frenzy in the early 1900s, there were more than two hundred private wells tapping into Saratoga's mineral springs! 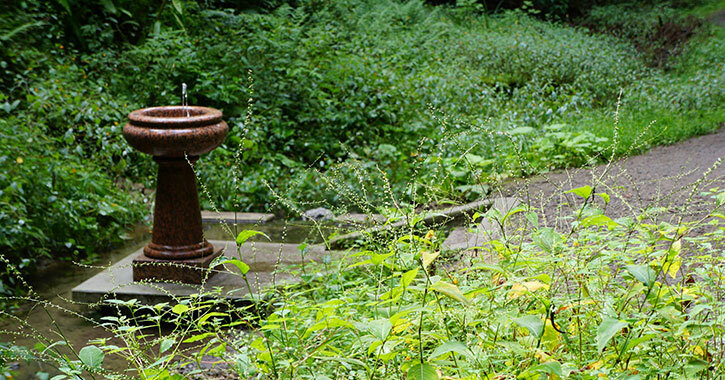 However, amid fears of losing this precious natural resource, Saratoga Spa State Park was started as a conservation effort to preserve the mineral springs. New York State declared the site a state reservation and took ownership. Soon after in 1962, the property was designated a state park, and in 1987, it was named a National Historic Landmark. 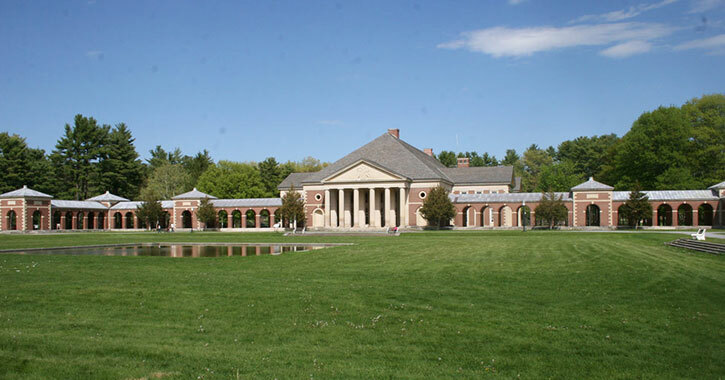 Today Saratoga Spa State Park is renowned for its classical architecture, mineral springs, and unique attractions. 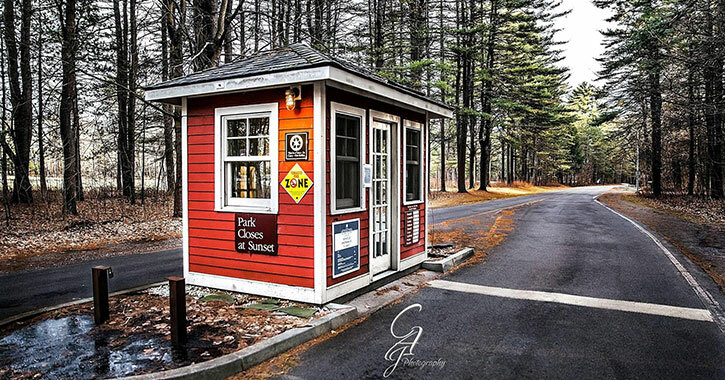 Saratoga Spa State Park is open to the public year round, but during certain periods, there are fees you must pay at the toll booth to enter. Picnic sites are open to the public with picnic tables, grills, and restrooms. For larger groups, there are picnic areas that provide shelter and require advance reservations. There are also pavilions that are available to rent for special occasions. Swimming is available for the entire family at the two pools in the park: there's the Peerless Pool complex, which includes a large main pool as well as separate smaller pools, or you can take a dip in the Victoria Pool. There is a fee to use the pools. The miles of nature trails allow visitors to explore the beauty of this state park. They are open for running, walking, and biking during the warmer months. When the snow falls, you'll find approximately 12 miles of cross-country skiing trails and snowshoeing trails too. Hit the green at the park's two beautiful golf courses! There is a championship 18-hole course and a 9-hole course, in addition to a pro shop and restaurant. This four-season environmental education center is operated by the local staff and offers year-round programs, such as field trips, hikes, tours, and more. Saratoga Spa State Park is full of attractions for all ages, including historic buildings, museums, golf courses, mineral springs, and more!